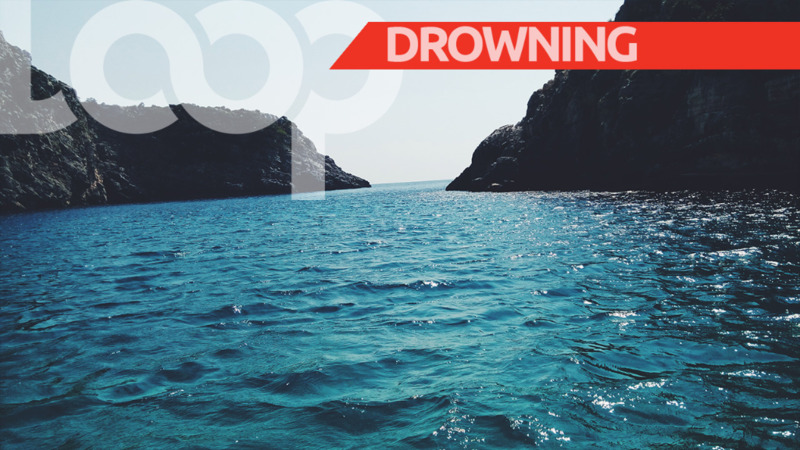 A two-year-old girl is now dead after she drowned at Williams Bay, Chaguaramas on Sunday afternoon. The child has been identified as Isialia Sterling of Quarry Street, San Juan. 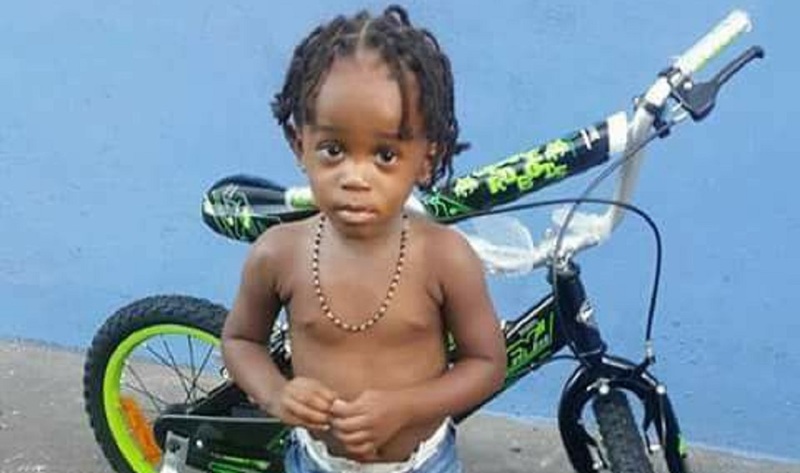 According to police, Isialia was bathing on the shoreline around 4pm when her mother, 19-year-old Rispa Sterling turned around to attend to another toddler that accompanied her. It was a moment later when she turned around and saw her child submerged in water. The Coast Guard and ambulance service were contacted. 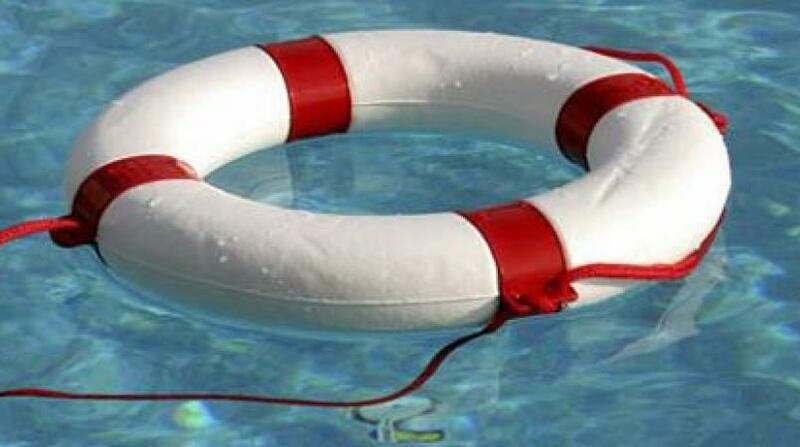 Sources say two coast guard officers transported the child to the St James Health Facility however, she could not be revived. Sources say Isialia’s mother could be slapped with charges surmounting to negligence.